Hope to see Everyone March 14, 2020!!! ​In the meantime enjoy the Run to the Pub 2019 race video below. Voted the #2 Best-in-the-U.S half marathon by Runner's World, it's no mistake that Run to the Pub has achieved such an honorable status. 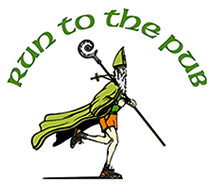 Since 2007, Pub 317 has hosted a one-of-a-kind Saint Patricks Day 10K and half marathon. The event attracts thousands of runners each year and is only getting bigger! Are you saying the opportunity to run 6 or 13 miles and be entered to win a trip to Dublin isn't enough for you? We didn't think so either. That's why each runner will receive a technical race shirt, a unique finishing medal/bottle opener, a Run to the Pub pint glass, one free beer (for those of age), a great after-party, and four, yes, FOUR chances to win an all-inclusive trip to Dublin, Ireland AND an entry into the Dublin Marathon. Not to mention you get to run in a tutu if you so choose (we know you've always wanted to). 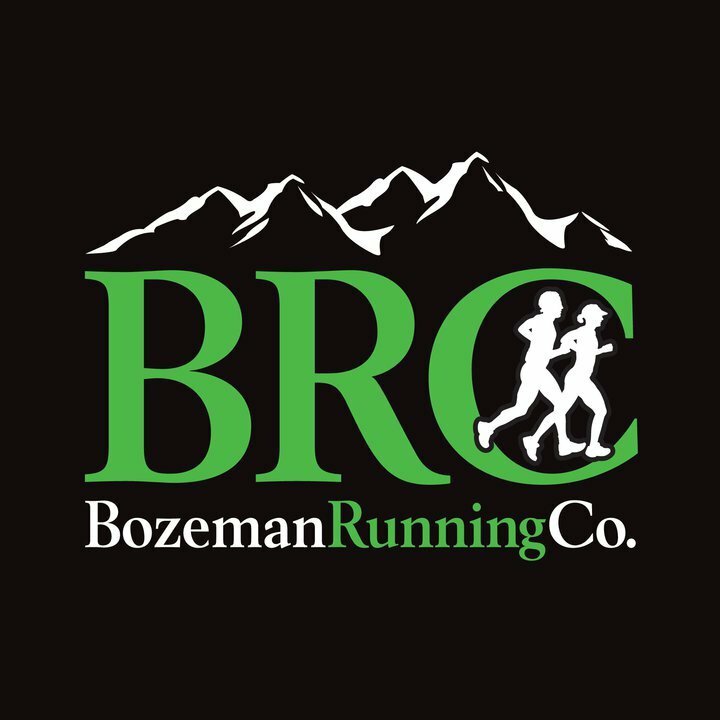 Oh, and besides the incredible group of runners you will be in the middle of, if you take the time to look up, you will notice that you are also in the middle of a most beautiful valley surrounded by mountains in every direction and a great, big sky. Did you know that a portion of net proceeds of this race are generously donated to a local non-profit? 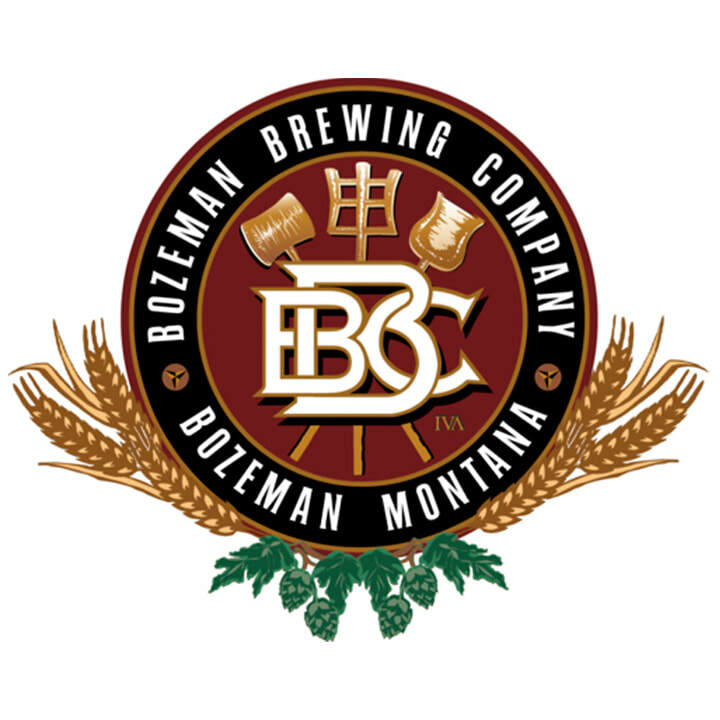 With the help of the Bozeman Area Community Foundation, many local non-profits are supported through free professional development and grant funding. The Community Foundation's mission is to connect people who care to causes that matter in our community. Please, take a few minutes to learn more here! Tutus, capes, beards, gold, rainbows, leprechauns, hats, shamrocks, we've seen it all and yet we still haven't seen enough of it. Come in your best St. Patrick's Day gear for a chance to WIN CASH prizes!